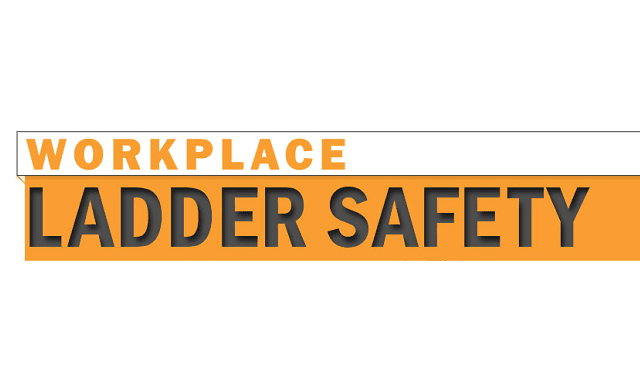 Workplace Ladder Safety #Infographic ~ Visualistan '+g+"
A new infographic from Graphic Products provides information to help prevent future worker injuries and fatalities due to falls from ladders. Discover the latest statistics related to ladders and falls, get a break down of the most common types of ladders, and a simple overview of OSHA's mandatory safety requirements for common types of ladders. Also, see how you can prevent future injuries and improve ladder safety with a variety of easy-to-implement solutions. Check out the full infographic below.